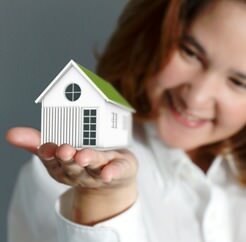 Homeowners choose to refinance for a wide variety of reasons. Obtaining a lower interest rate can lower your monthly payment and is the most common reason homeowners refinance. Building equity faster is also a popular reason because owning a home can be one of the safest and most profitable investments you can make. When interest rates drop, refinancing to a fixed-rate loan from an ARM can guarantee a lower rate for the life of the loan.